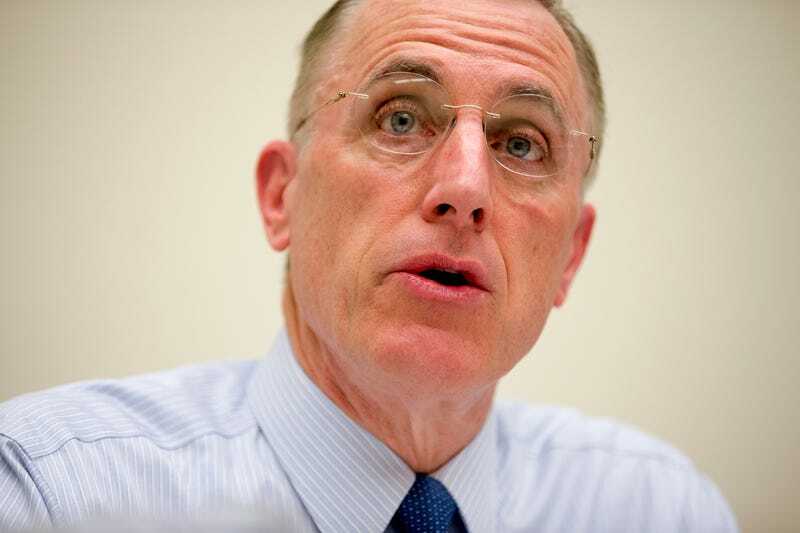 Pennsylvania Rep. Tim Murphy will resign later this week following a report that he had urged his side chick to get an abortion earlier this year. Murphy, a member of the Pro-Life Caucus, had flaunted his pro-life bonafides as a congressman throughout his career. The Hill reports that Murphy’s resignation will be effective Oct. 21. He had originally planned to serve out the rest of his term and not seek re-election in 2018. Interestingly, this means that one of the last pieces of legislation Murphy voted on (one he co-sponsored, in fact) was a bill that banned all abortions after 20 weeks. Life sure comes at you fast when you’re a fuckboy.